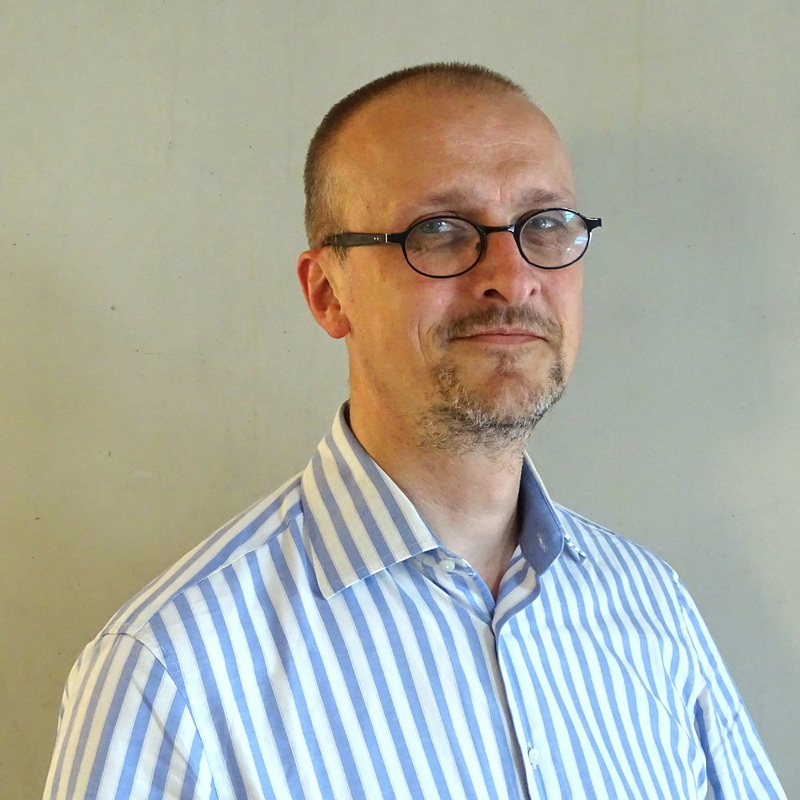 Mark Christiaens was part of the original team that transitioned Sigasi’s technology to the Xtext framework and is rejoining Sigasi as our new Head of Engineering. A lifetime of varied and deeply-technological projects in PET-scanning, data race detection, digital design, distributed backup, IDE design, cloud-scale storage and big data processing has given Mark a unique insight in the technological landscape. Sigasi’s unconventional, technical, friendly atmosphere must be very addictive … since Mark rejoined Sigasi last August as part of our growing R&D software engineering team. Mark will be part of Sigasi’s next growth in technology, as the company keeps on expanding into new markets. When Mark is not dabbling with interesting technology, he enjoys playing competitive chess and reading bedtime stories to his two kids.